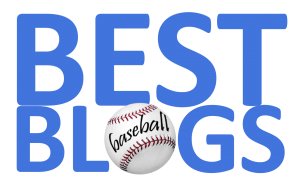 When the Chicago White Sox were negotiating the Chris Sale trade with Boston, they asked for 3B prospect Rafael Devers. The Red Sox resisted, and instead sent 2B Yoan Moncada and P Michael Kopech to The Windy City. The 20-year old Devers, by the way, is smoking hot at AA Portland—hitting .313, with 6 HRs, 7 doubles and 18 RBIs in just 27 games for the Sea Dogs. 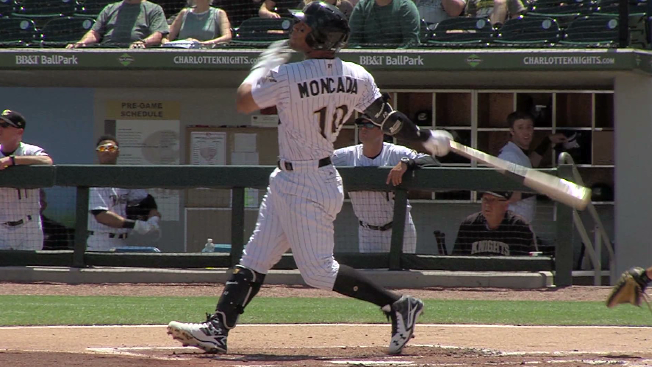 Then again, Moncada is starting to look like that overall #1 MLB prospect. In 30 games for the AAA Charlotte Knights, he's hitting .347, with 6 HRs and 11 RBIs. Believe it or not, the Knights are in Pawtucket tonight for a match-up with the PawSox. It might be worth a trip down I-95 to witness what could have been.